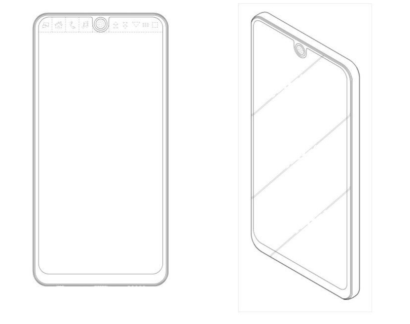 Dropping the removable battery options for a metal and glass approach, LG came up with a brand new smartphone flagship named the G6, and it looks like this approach is going to stick with the upcoming and might we add, heavily improved V30. However, a new patent from the company suggests that its upcoming phones are going to boast a higher screen-to-body ratio than the G6, showing that the manufacturer might not be afraid to take a gamble with the design of its upcoming mobile devices. The patent arrives from the Korean Intellectual Property Rights Information Service (via GSMinfo) and the surprising thing is that this patent is dated November 2016, meaning that this filed just recently. 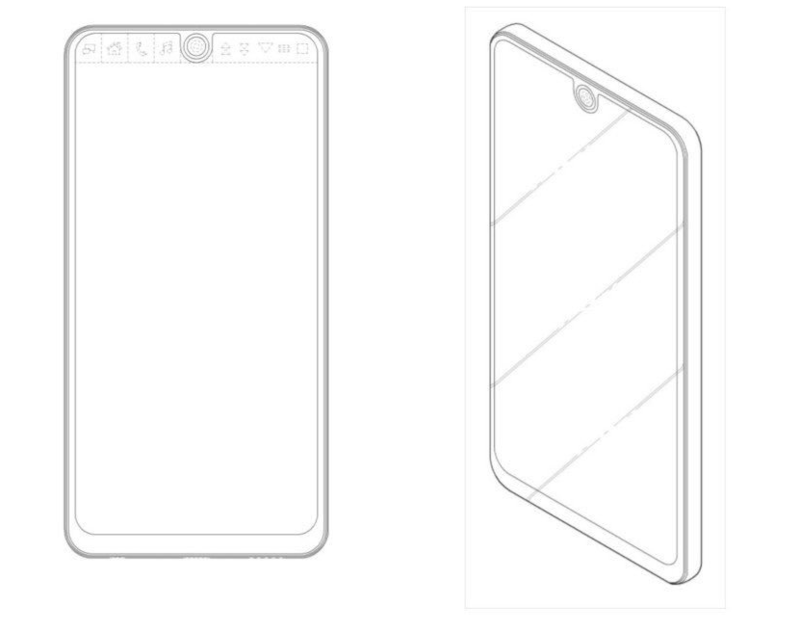 However, it looks like the first product from the company that bears a striking resemblance to the patent has come forth and who’s to say that LG is not going to take another huge step in making its V30 or G7 even more attractive than its predecessor. 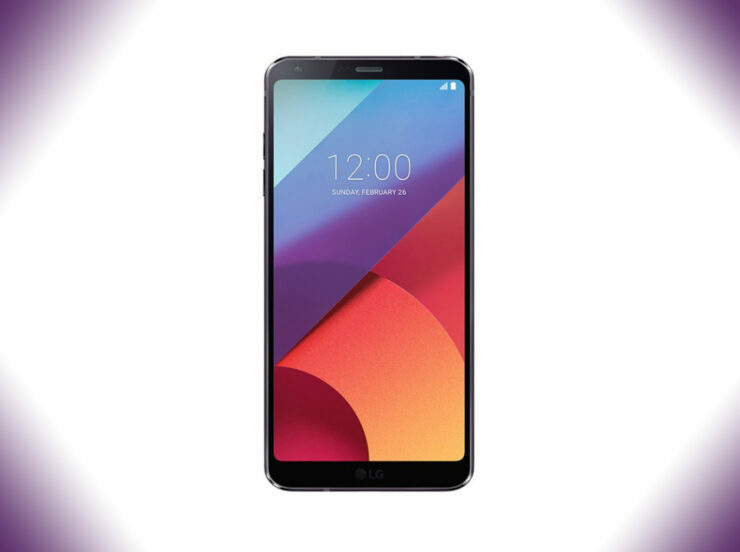 There have been rumors suggesting that the company is going to switch to OLED display technology for both its V30 and G7 so that should make it easier to reduce the bezels even further. From what we can tell, the camera in the smartphone has been positioned right in the middle, which could allow for a better selfie or video-calling experience for the user. A portion of the phone will still be left with the metal part to accommodate certain elements like speakers and camera lens, which concludes that LG might not be able to go the distance like Xiaomi did with its Mi Mix. Nevertheless, it is still a great approach from the manufacturer and we honestly hope that it can be implemented with the upcoming V30. With a Snapdragon 821 found inside the G6, we have complete confidence that the V30 will come shipped with a Snapdragon 835 and perhaps more RAM for better multitasking. What do you think of this patent? Let us know what you think down in the comments.